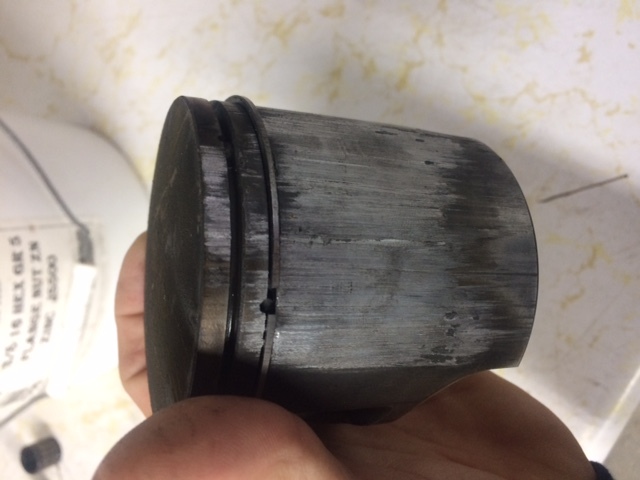 I had a piston go out on my 2013 600 Indy over the weekend. Has only about 2500 miles on it. Also took out the cylinder also. It is the one on the Mag side. I've been told to replace the engine wiring harness along with new piston & cylinder. I'm just looking for some in put so it don't happen again. Not good. What does the wiring harness have to do with the piston issue....just curious? I was told there may be a short in there someplace. Friend of mine was working on one last year and while the computer was hooked up to sled it was fine. 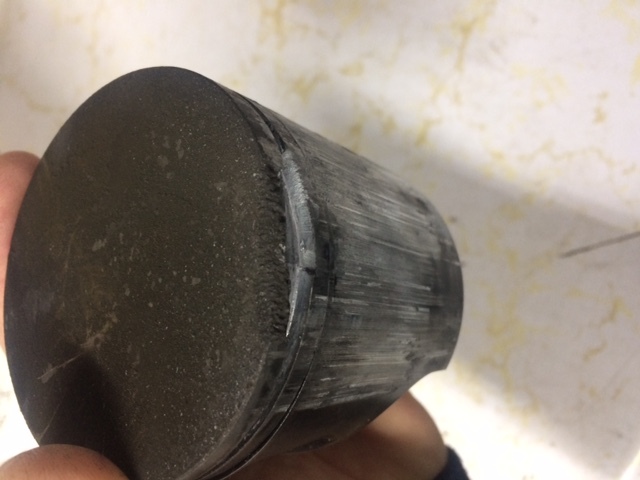 while testing the one injector on mag side did lose pressure sometimes. He replaced the wiring harness and it was fine. I see. 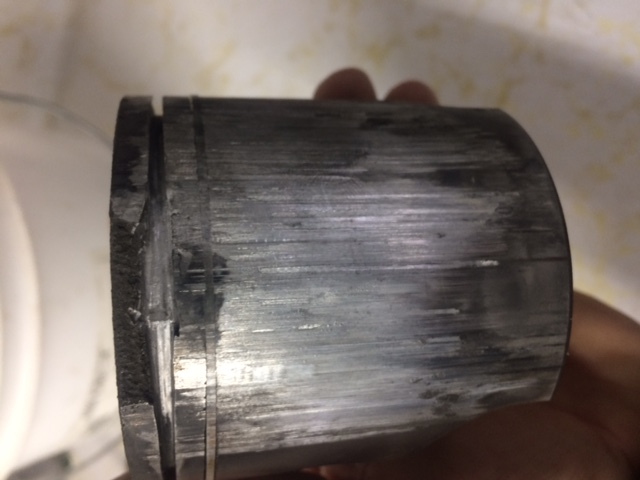 I suppose an injector shorted may lead to a fueling issue and cause a lean condition but you would have felt a running issue long before the piston gave way in my opinion. I think you have an air leak someplace. I would check seals, throttle body boots etc before you fire it up as to not waste rebuild money. Let us know what you find.